So today for the Challenge, we're on to names that start with E. I found the pronunciations to be challenging with most of these names. I'll bet if you hear some of them spoken, you'll wonder for a second if you heard right, especially in relation to how they are spelled. I'm sure your favourite E names would be a bit easier on the tongue. 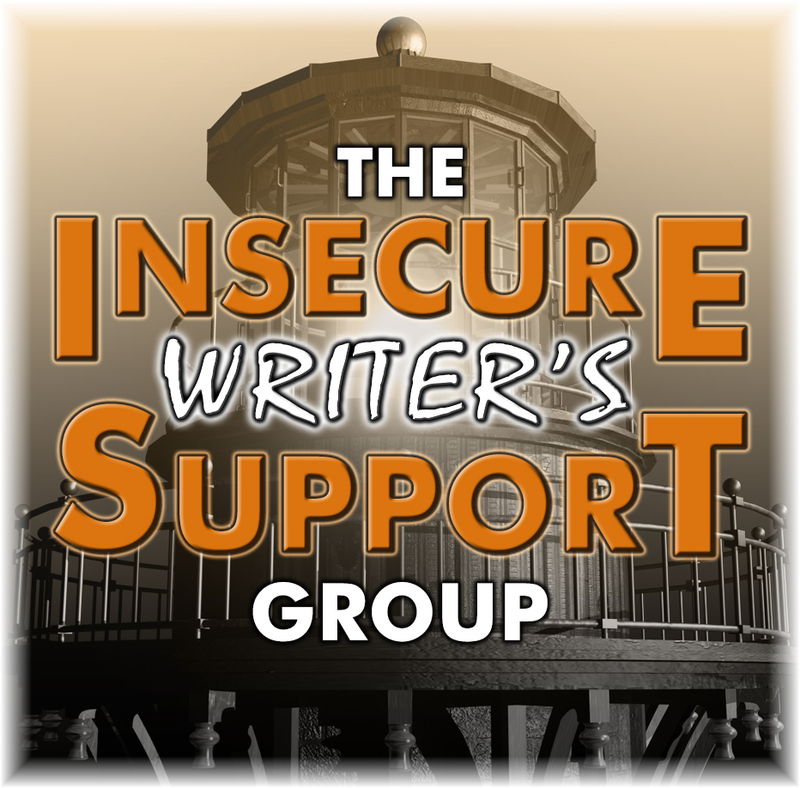 Since it's the first day of the month, it's time for the Insecure Writer's Support Group posting. 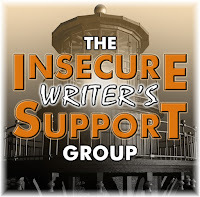 If you haven't signed up to be part of this forum where you are free to air your insecurities once per mouth and give encouragement to other writers, then you need to remedy that right now, by signing up here. Mostly, I've been too busy to be insecure what with being in deadline hell for a long while now, but if you're feeling a bit lost or not sure you're heading in the right direction, here's a question from me to you. 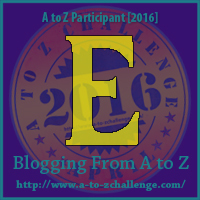 I love your theme for the #atozchallenge! What a handy reference for writers looking for different character names, and a cool way to look at names in general! I love exploring different names, words, languages and seeing the various differences and similarities between them all. Thanks for sharing! My name starts with an E, but it's a very easy one to pronounce! Nothing like staying busy to make you forget to be insecure. I think a few people stumbled over my E name in my series - Ernx. Awwww, thanks for the meme. My sister's name is Erva, an unusual E name. I've heard Eetu somewhere before. 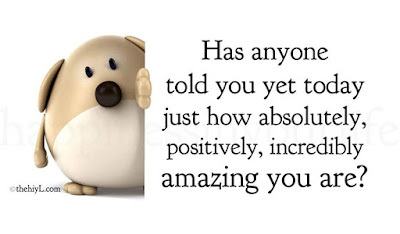 Thanks for the uplifting message :) So pleased you are keeping busy and giving us some great posts. That first one deserves to mean promise of God because only God can make most people get that name right on the first try. Nice list Joy and thanks for the encouraging quote. Edna was the only name I recognized today. And thanks for the supportive message. We need those kinds of messages! As long as you're happy, being busy is good. Happy IWSG, Joy. You're right, these Es are tough to pronounce. Thanks so much for stopping in, guys. I'll be dropping in on you. Aww, what a great question. Perfect! And I doubt I could pronounce any of these names except Edna. I didn't realize that name comes from Gaelic. Interesting. I'm not focusing on names but today I wrote about an Ellen. My brother-in-law, from the Philippines, was tasked with naming all of his siblings. Each name begins with E. The only one of the names pronounced in a gentler way than I had heard before is Edith (Ed' ith rather than E' dith). I feel like Efa is what WALLe was saying as he tried to pronounced EVE's name. Double symbolism of Eve? Pronunciation of names and the sounds of words ALWAYS capture my attention. 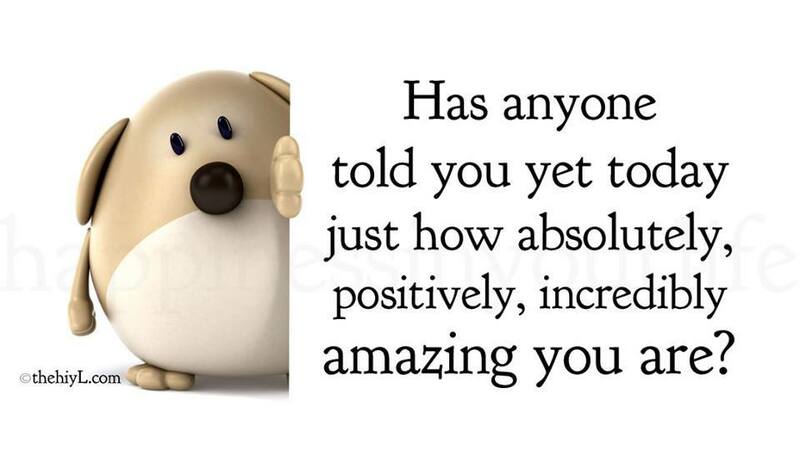 Thanks for the boost of positivity! My theme for the A-Z Challenge is my favourite fictional characters at ElenaSquareEyes.